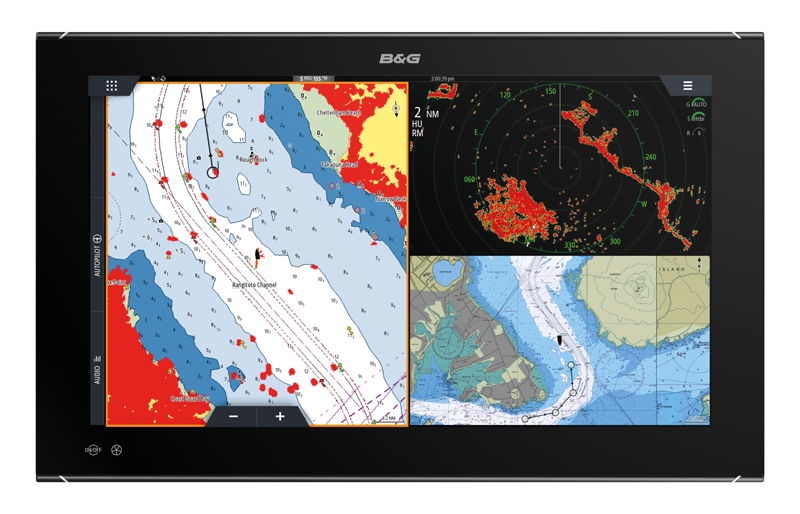 B&G chartplotters, or multifunction displays as they are sometimes referred to, provide easy-to-use navigation systems so you can view all the data you need in one place. 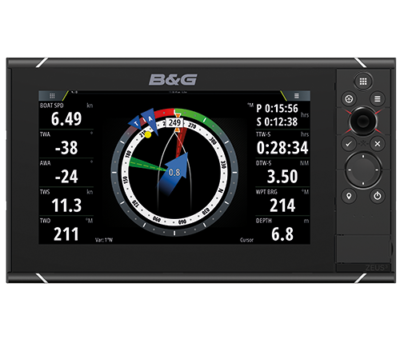 Whether you’re chasing your next title or simply cruising to the next bay, B&G have a chartplotter to suit every sailor – and with specialist features that do the hard work for you, you can concentrate on enjoying the sailing. What chartplotter should I choose? 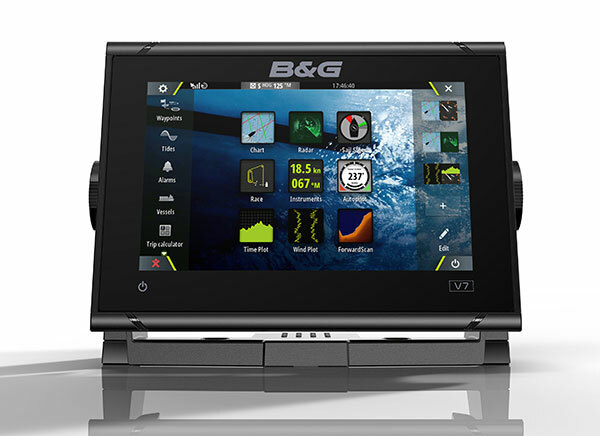 From the entry level Vulcan series to the high specification Zeus³ Glass Helm navigation system, there is a B&G chartplotter to suit every sailor. If you are not sure which product best suits your needs, our product chooser can help! Answer a few simple questions to discover your perfect chartplotter.